Are all words I have heard associated with retrogrades. They can pack a good wallop of energy which feels like it is derailing you. There’s no get up and go to finish what you were working on. Then there’s the push through it phase. Into the spiral of emotions about what’s not there. Retrogrades sound scary and can be filled with angst. Get off this retrograde merry-go-round with the latest Retrograde Offering. They will help you understand and deal with the retrograde in your life. A Collective energy reading for the current retrograde to help navigate it. Light Language Transmission to help you process the energy. Tarot Spread for you to use and stay on course. Retrogrades with long duration trend towards subtle and quiet stirrings that you if you pay close attention you know are happening. They hum in the background while you go about your life. The trick with these long term retrogrades is to know that hum and use it. Then there are the short retrogrades, Mercury in Retrograde being a popular one. These are shorter and work much more quickly. 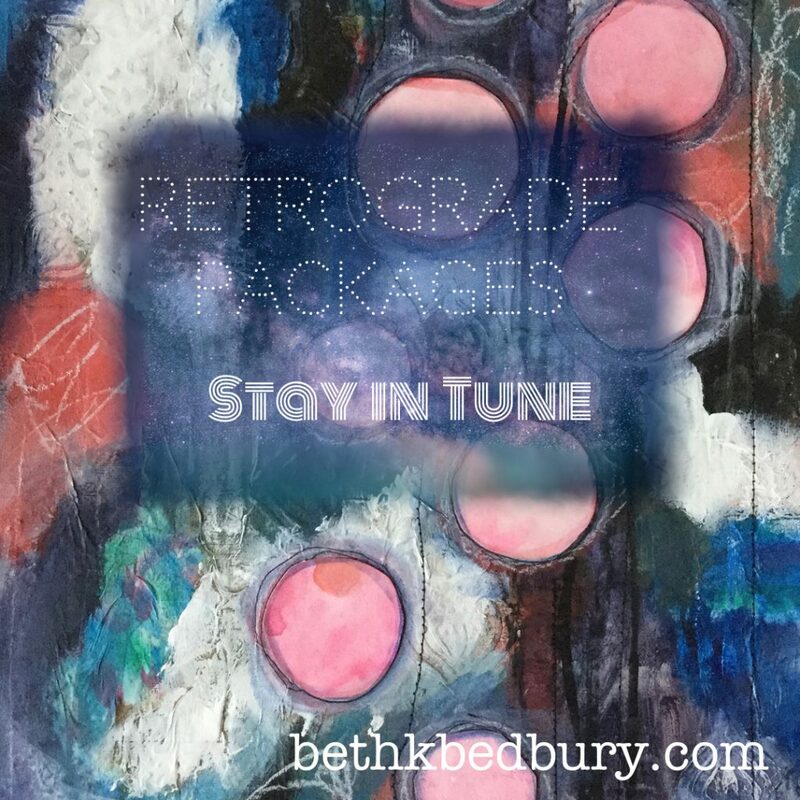 The shorter retrogrades can be fast and furious and knock you on your bum! I know you have been here. I have! Brings in creativity and get it down energy. It can create a split between your head and your heart. Stay the course and pick up the Pallas Retrograde Package today. Mercury in Retrograde coming March! Get notified? Get on the list!